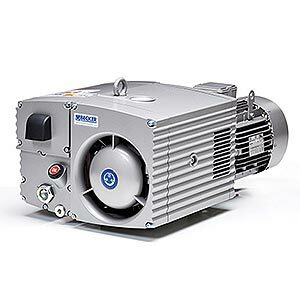 Our rotary vacuum pumps are cool running, quiet, and highly efficient. Providing vacuum to 29.9 in.Hg (0.4 Torr), our compact, direct-drive, oil-flooded pumps operate on a semi-synthetic oil and offer gas ballast as an option. Our multi-stage oil separation system is 99.9+% efficient. 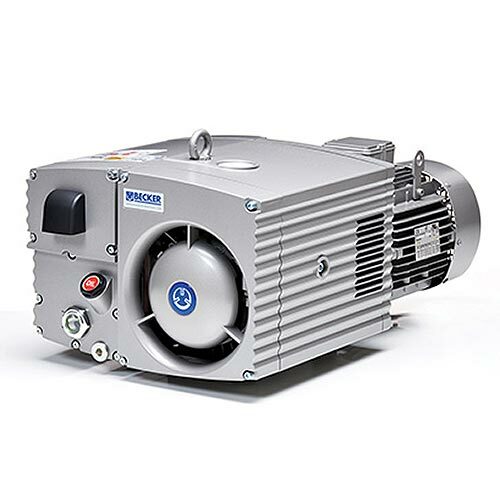 If you want reliability and durability combined with industry-leading performance, you want a Becker rotary vacuum pump. Ideally suited for the vacuum packaging of food, the New U 5 Series can be used across a wide range of applications from vacuum chamber machines, form-fill-seal machines and modified atmosphere packaging (MAP).